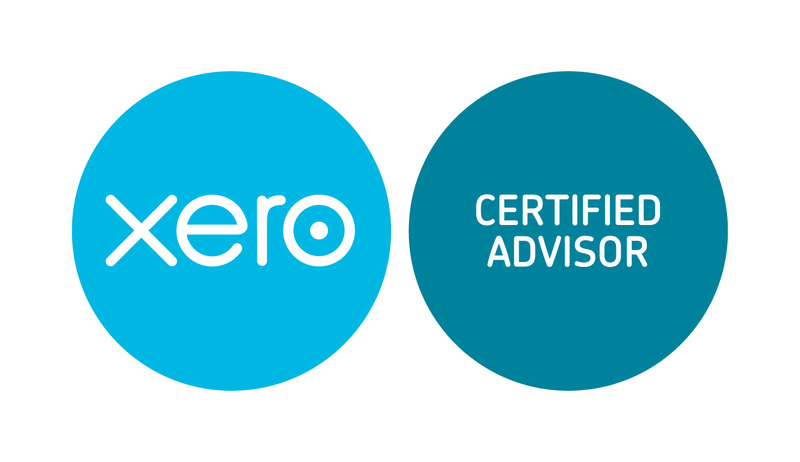 We are Xero Certified Advisers with plenty of experience coming from chartered accountancy practice. We offer to set you up on Xero for the price of £40. If you require anything else, please contact us. Excellent job as always. Highly recommend. Excellent communication. Great service and on time. Can't fault. Excellent job. Quick, accurate and great communication. Look forward to working with again soon. A fantastic job - thank you so much. Great communication and fast turnaround. Will definitely be using again! it was great working with karolina. The job was completed on time as promised and the communication was also great. We are highly motivated and hardworking individuals who possess excellent time management skills with the ability to manage and prioritise work load efficiently. We are able to work...Read moreWe are highly motivated and hardworking individuals who possess excellent time management skills with the ability to manage and prioritise work load efficiently. We are able to work to tight deadlines and have a number of satisfied clients. In addition to this we pay close attention to detail and are extremely organised. We are certified bookkeepers and both experience in general bookkeeping, processing and submitting VAT returns, reconciliation of banks and all other ledgers, processing year end information up to trial balance using a variety of accounting software packages including Sage, Kashflow, Quickbooks and Xero. 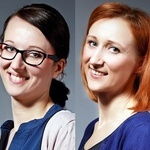 Our experience comes from working in chartered accountancy firm. We are AAT Level 3 qualified. Also we are Certified Advisors for variety of accounting system, such as: Xero, Quickbooks and Zoho Books. Get in touch if you'd like our services.